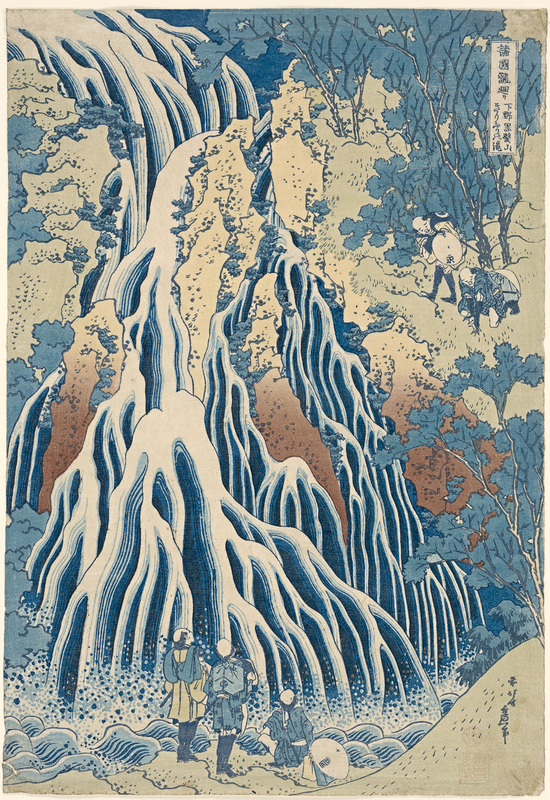 Having had an affinity and fondness for the aesthetic of Japanese Art from a young age, I was delighted to learn the NGV International will present an exhibition of works by Japanese master artist and printmaker Katsushika Hokusai (1760-1849) from July 21 – October 15, 2017. In Japanese philosophy it was only those who mentally completed the incomplete for him or her self, who would discover true beauty. The virility of life and art lay in its possibilities for growth. The Great Wave, an image so many people know and admire is just one of five works from Katsushika Hokusai’s thirty-six views from his Mt Fuji series, which the National Gallery of Victoria (NGV) purchased back in 1909. It will be on show along with two works from his Tour of Famous Waterfalls Series and four other major works. 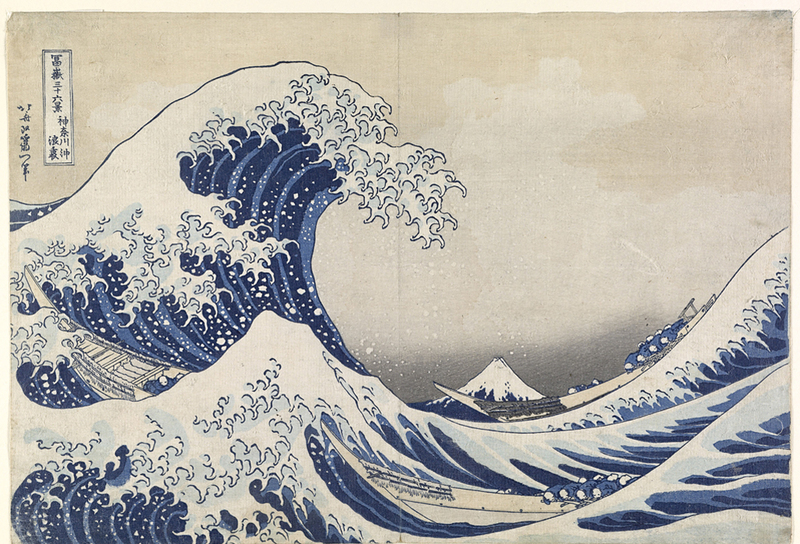 The Great Wave will be an exhibition focus, alongside corresponding works from the Japan Ukiyo-e Museum. 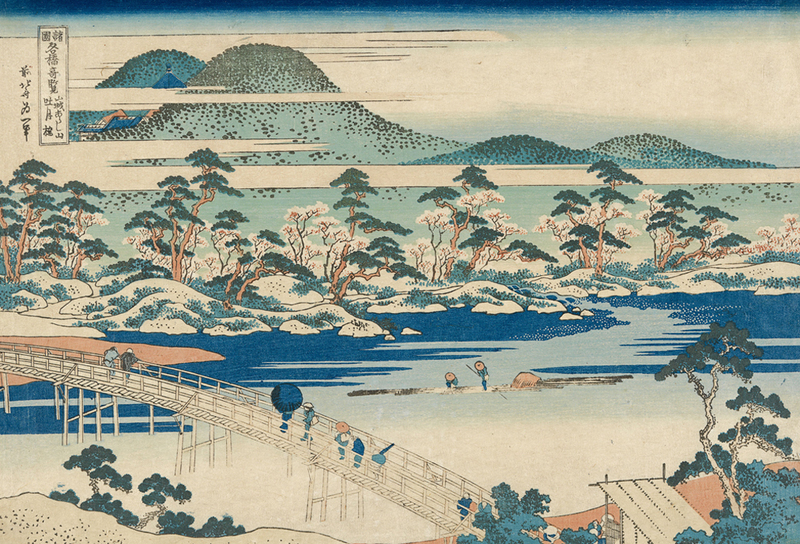 This will give visitors the opportunity to view different impressions of the same image side-by-side and allowing the NGV’s Hokusai prints to be put in a scholarly context for the first time. 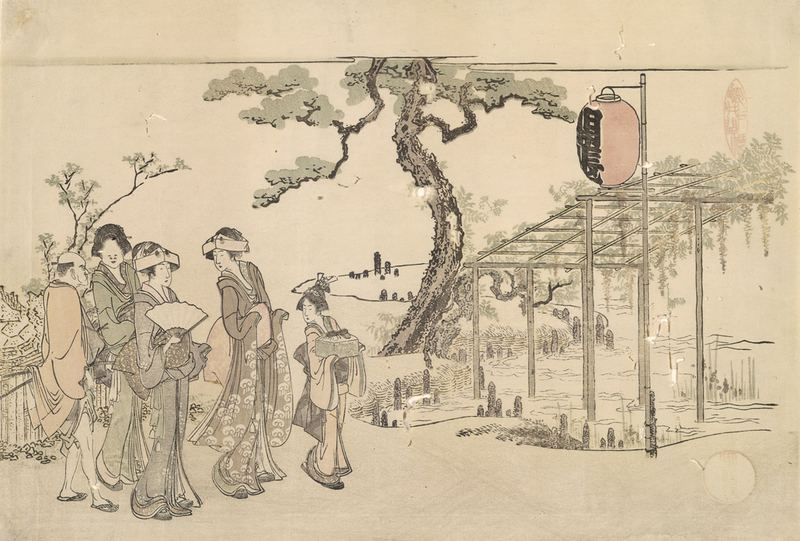 For centuries formality and uniformity of design in Japan was considered fatal to the freshness of the imagination; landscapes, birds and flowers favourite subjects for depiction, rather than the human figure. 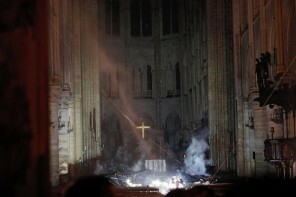 The latter was considered only being present in the person of the beholder himself. 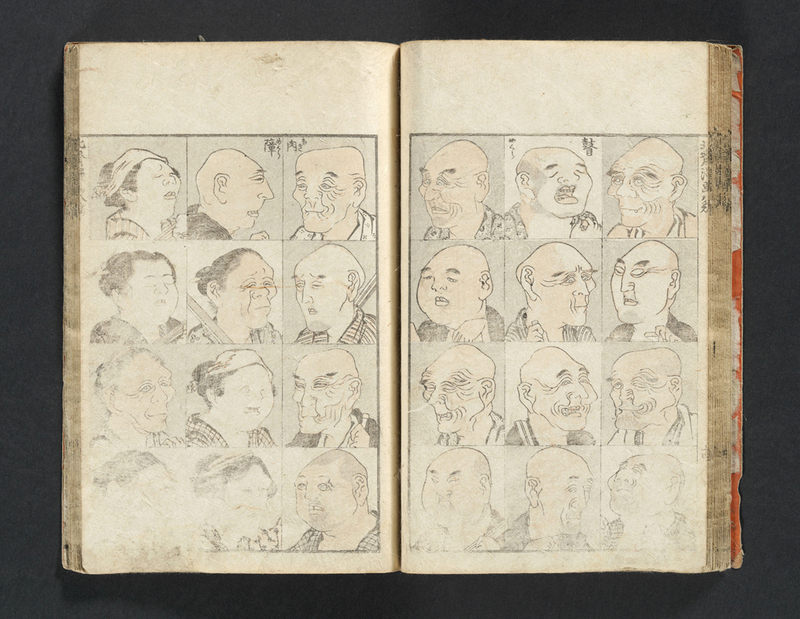 All things in Japanese art, though the Japanese themselves do not like to admit it, were Chinese in origin. In Japanese culture crests were always appreciated for their element of pure visual delight especially when recognising images whose origins were embedded in the birth of Japanese design. Many were patterns on courtly costumes worn during the Tang dynasty (618-907) in China, which became associated with noble families and warriors. Among the noble class structure in Japan there was hardly a family who did not possess and regularly use several family crests by the seventeenth century. 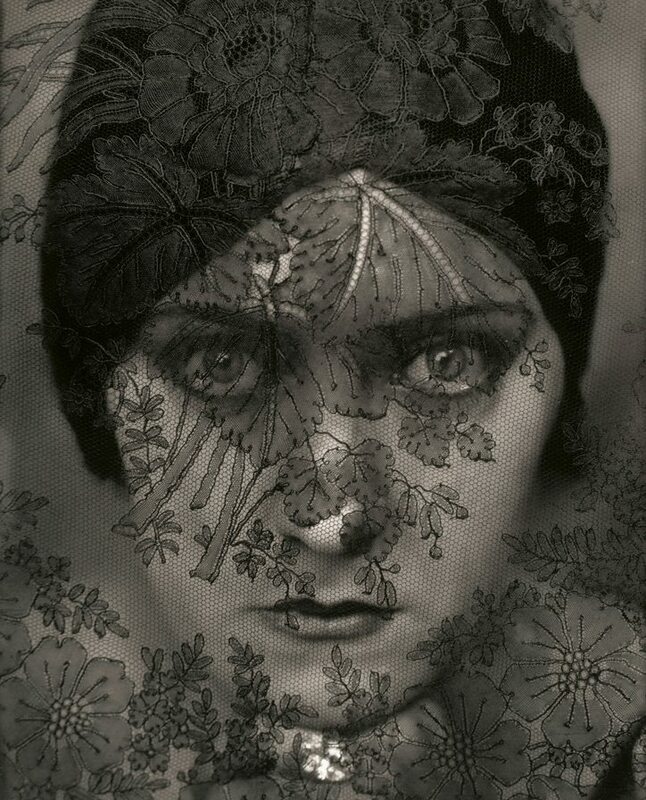 At the centre of the Floating World (ukiyo), were courtesans of the Yoshiwara or ‘Nightless City’, and the actors of the Kabuki theatre where the adoption of a crest as a fashionable element in theatre costume design would act as a style of personal identification or as an association with the role of the character the actor was playing. 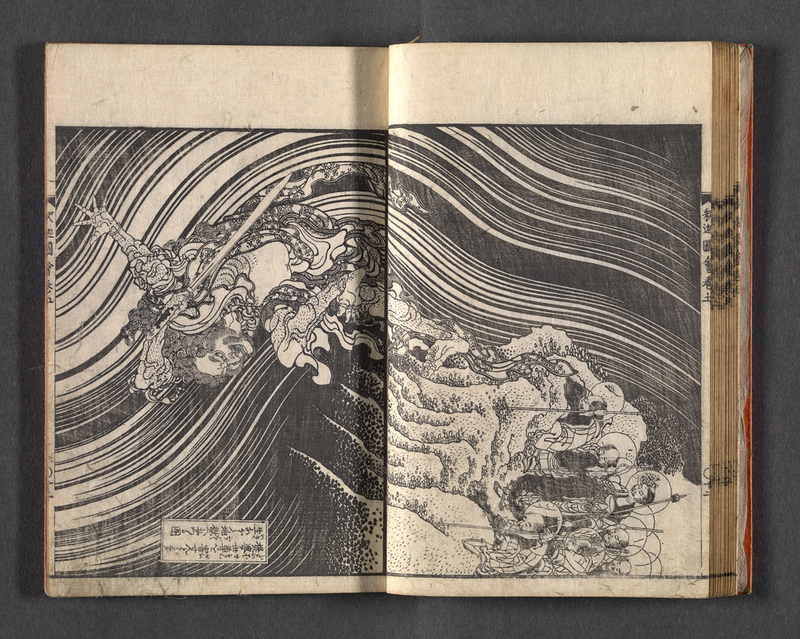 Hokusai, a pupil of the leading ukiyo-e master Katsukawa Shunsho, published actor prints of the Kabuki theatre when he was 18. His works changed when he was married in his mid-twenties, turned to historical and landscape subjects, which were influenced by western perspective techniques. His first wife dying at a young age and subsequent re-marriage four years later, marked the beginning of the golden age of his works that lasted some fifty years. 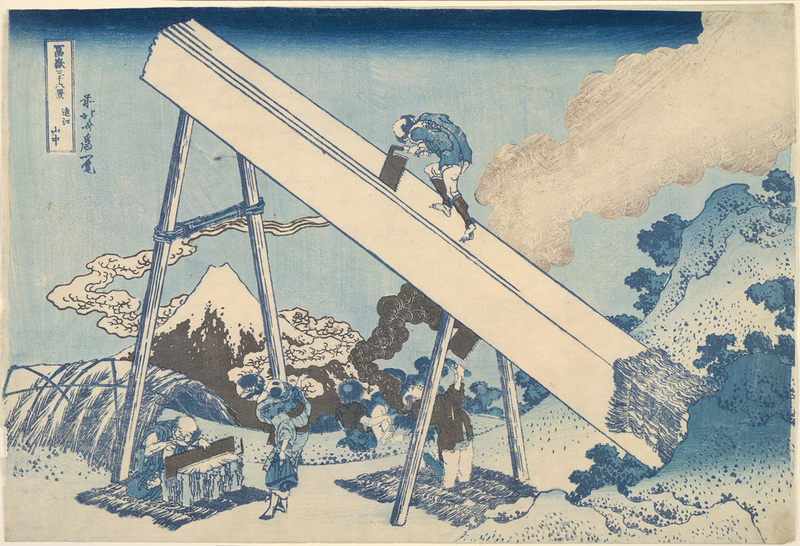 Katsushika Hokusai became one of the most influential and creative minds in the history of Japanese art lived during the 250 year long Edo or Tokugawa period in the history of Japan, although coming along towards its end a few years following his death. Ukyo-e a genre of painting and printmaking developed during the late seventeenth century and ‘Hokusai’s unique social observations, innovative approach to design and mastery of the brush, made him the most famous and popular artist in Japan. He had a restless nature and travelled often, changing domicile some 90 times, including living in poverty in a hut by the Sumida River. 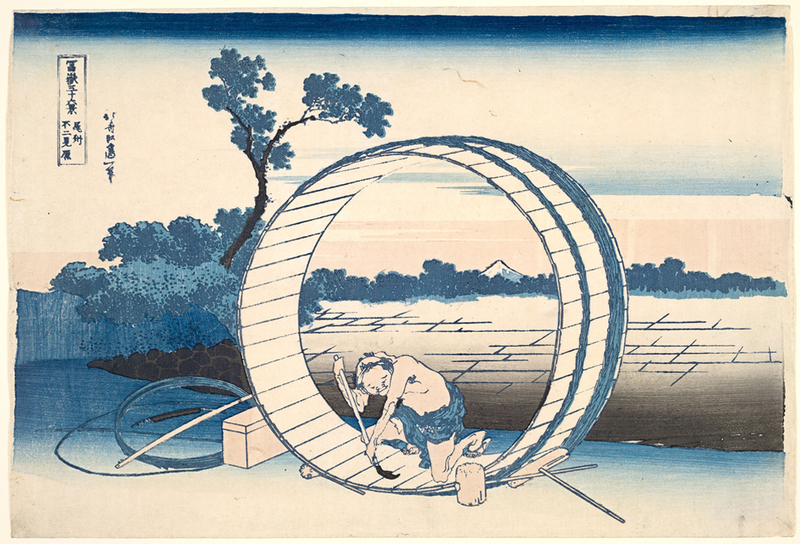 Hokusai was single minded and painted from early in the morning until well after dark. His grandeur of concept, skill of execution and sheer genius at composition impressed western artists, critics and art lover alike, ensuring that he became an internationally recognised artist’. The era of the Tokugawa Shogunate (1603-1867) brought stability and security to Japanese life, heavily influenced by neo-Confucian principles of social order, including termination of contact with the outside world. This was an idea that eventually became outmoded when American Commodore Matthew Perry in 1853 demanded Japan open its doors to foreign trade. 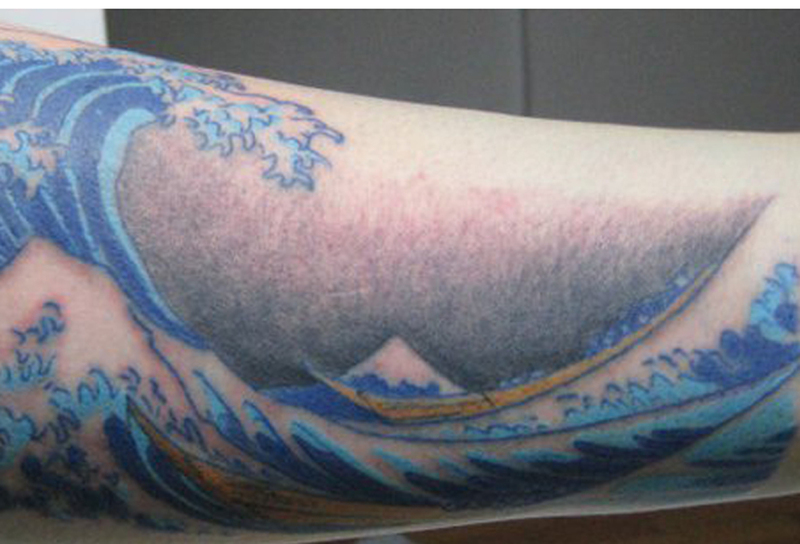 Today the artist’s popularity continues in both city and state art galleries, as well as tattoo parlours around the world. Next articleNGV 2016 Architecture Commission: [email protected]’s Pink Car Wash!